Somewhere along the line and without me noticing, the word “geek” has been redefined such that I no longer recognize the people to which it’s being applied or the perspective of those on any side of the arguments over the right to bear it. Beard, silly hat, inappropriate touching…hmmm. 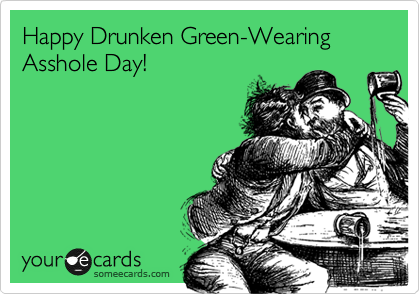 This is just a hunch, but I suspect natives of Ireland have a similar feeling watching Americans on St. Patrick’s Day.